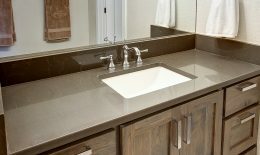 Sinks - Granite Source Inc. 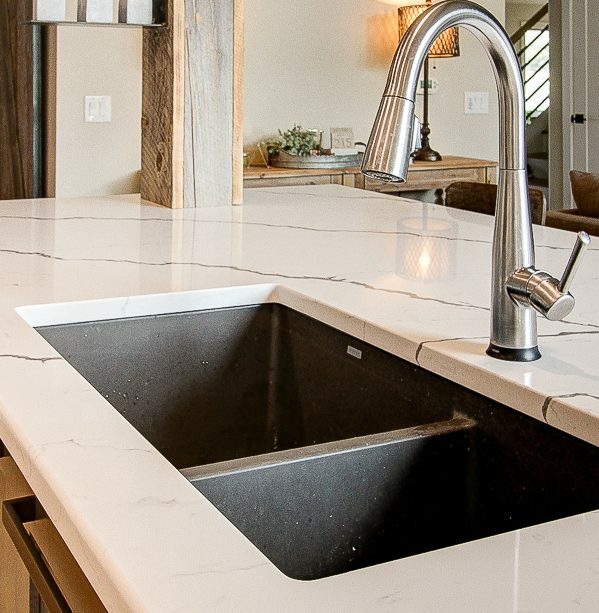 The perfect sink for the perfect look. 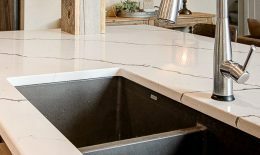 We have many styles and materials to choose from that will add a high level of detail to your space. 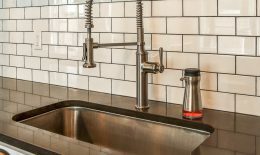 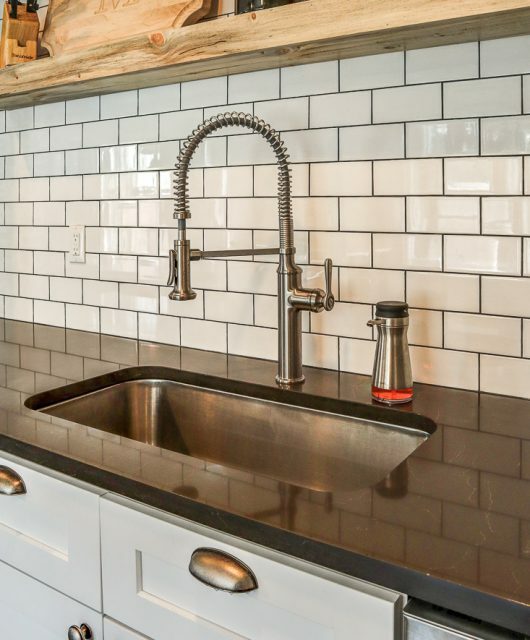 Stainless steel sinks coordinate effortlessly. 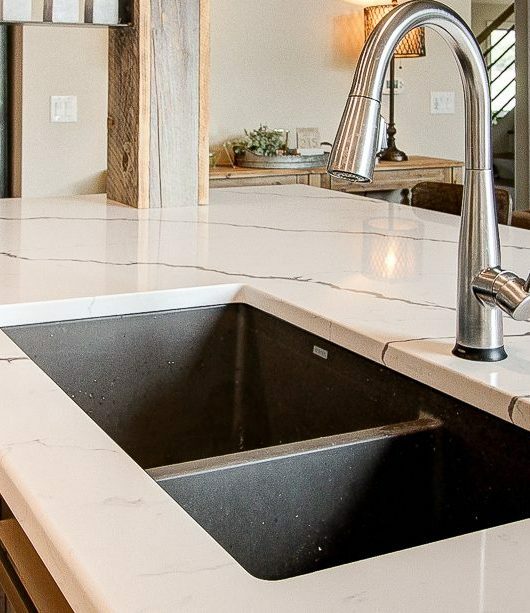 Quartz composite sinks are always in style. 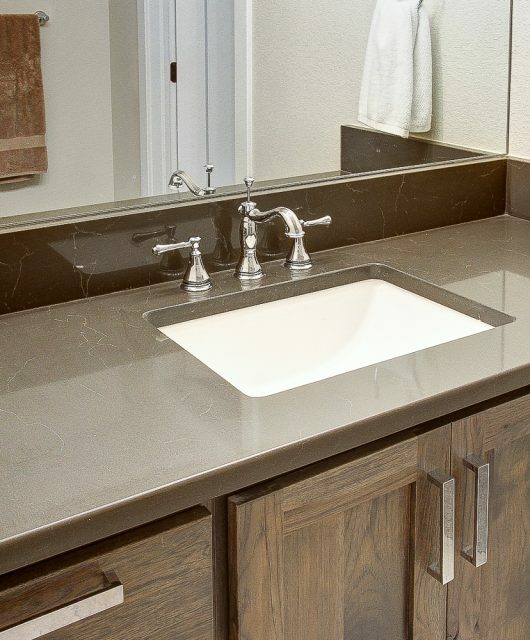 Vanity sinks with unmatched durability.